Webroot has announced it has completed the acquisition of Securecast – A security awareness and training platform that can be used by businesses to create a security culture and prepare employees for phishing attacks. Webroot already offers businesses a range of solutions to counter the threat from phishing, although even with layered defenses and technological solutions, some phishing emails will slip through the net. It is therefore essential for businesses to ensure that they take steps to address the human factor in phishing attacks and conduct security awareness training, educate employees on cybersecurity best practices, and train staff how to recognize phishing emails. The acquisition of Securecast will allow Webroot to provide a more comprehensive suite of anti-phishing solutions to its customers. 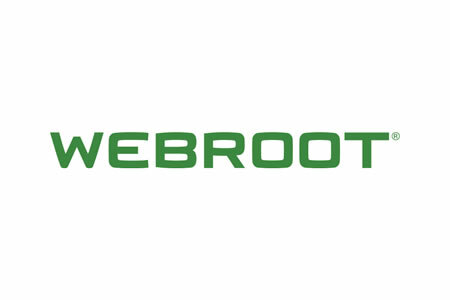 The company has rebranded the platform Webroot Security Awareness Training and will make it generally available for all Webroot customers in the fall when it will be incorporated into the Webroot SecureAnywhere® business portfolio. Over the next couple of months Webroot plans to enhance the platform, although customers can start using the platform now. A beta version of the training platform was launched yesterday. The beta version of Webroot Security Awareness Training can be used by customers to conduct training courses and test progress. The platform includes a phishing simulator module that allows organizations to create a benchmark of susceptibility prior to the provision of training against which progress can be measured. The simulator includes several templates of real-world phishing scenarios and custom campaigns can be created to test employees on threats specific to their business. All responses to the phishing simulations are tracked and reports can be generated to provide a detailed picture of susceptibility to phishing and other cyber threats. MSP customers will have access to the platform and will be able to send out phishing simulations to their clients and provide awareness-as-a-service.